In 1914, two men began a perilous 700-mile walk across the barren ice fields of the Arctic Ocean from Alaska to Siberia on a near-impossible rescue mission- to save the stranded crew and passengers of the ship Karluk, which had been crushed and sunk by ice. One of those making this trek was legendary captain Robert Abram Bartlett who, four years earlier, had navigated Robert Peary’s expedition to reach the North Pole. The Karluk’s sinking and its aftermath proved to be the most notable of Bartlett’s 50 voyages to the far north, a career made possible by the Inuit who imparted vital survival skills and navigational assistance. Bartlett was a celebrity whose achievements even included appearing on a Wheaties cereal box. But he was an enigmatic hero, a loner who only truly found peace in the frozen limits of the Arctic. 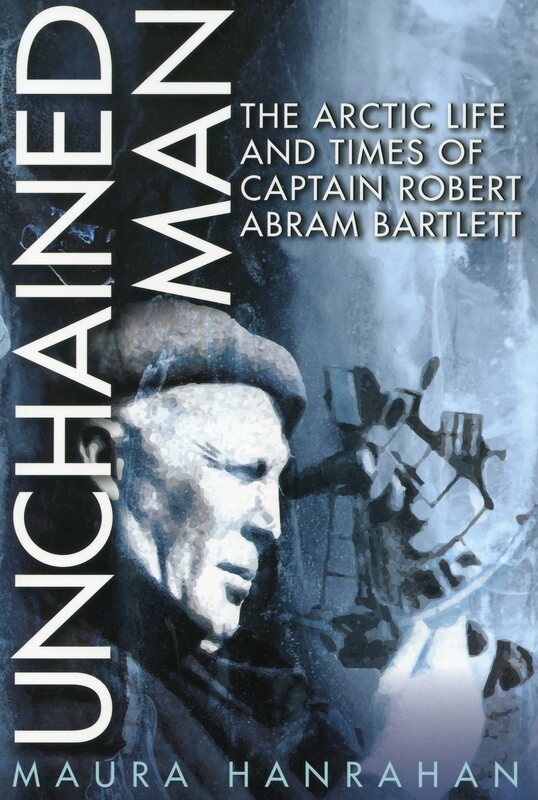 Based on archival research in three countries, Unchained Man explores the truth behind the myth of Robert Bartlett, while honouring the life of a central figure in international polar exploration and Arctic history.